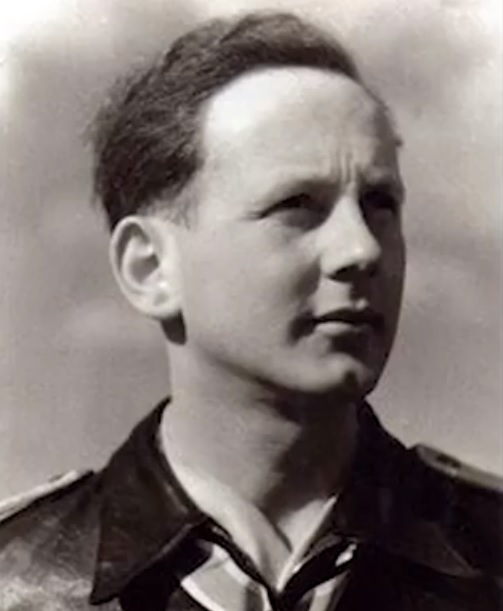 ".. Big day today. 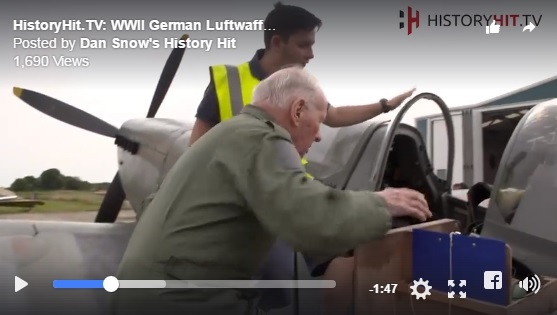 In partnership with historian Rob Schäfer we are taking 95-year old Luftwaffe ace Hugo Broch (81 Soviet aircraft kills in 324 combat missions) up in a Spitfire for the first time, flying from Biggin Hill airfield in Kent, England. 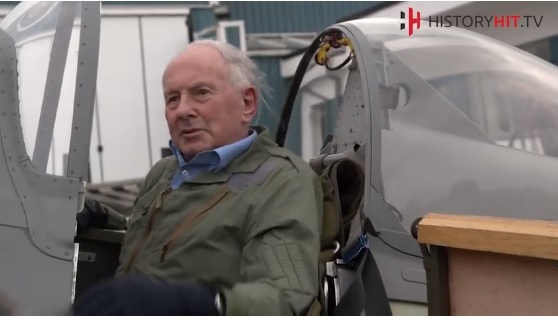 He hasn't flown in a single-seater since 1960. 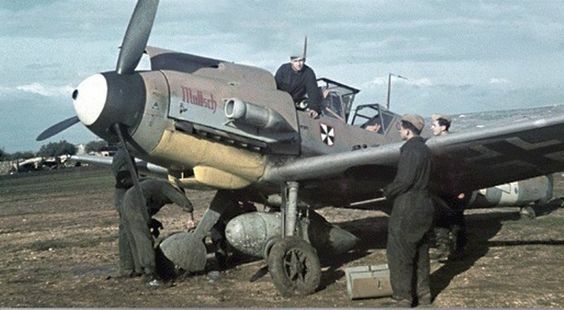 We believe that this is the first time post-war that a German Luftwaffe ace has gone up in a Spitfire. He will be one of the very few men who have flown the Me 109 in combat and a Spitfire in peacetime. Looking forward to having his opinion of which was best!! " I think we can guess what he said. 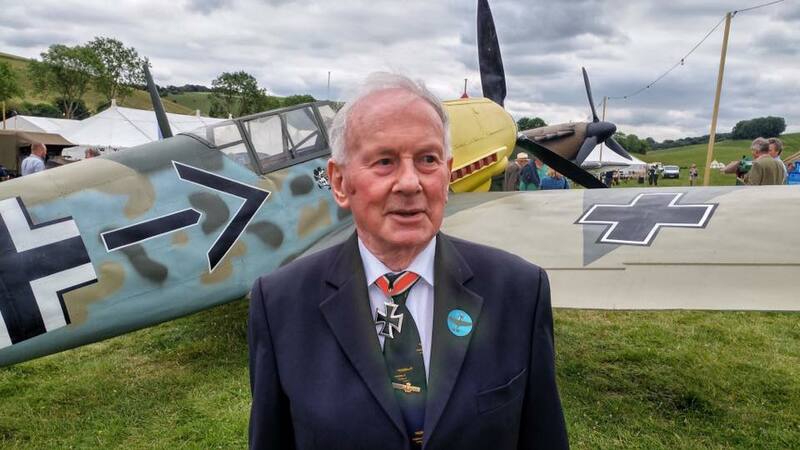 He loved flying in the Spitfire, a joy to fly and handles better than the Bf 109, but would still take a Bf 109 over a Spitfire any day..
Well in the event Herr Broch declined to take controls....but watch the video below..